Global law firm Hausfeld has announced that partners Bonny Sweeney and Scott Martin will become the new co-chairs of the firm’s U.S. Antitrust Practice Group. “I am delighted that Scott and Bonny have agreed to take on this new role as co-chairs,” said Michael Hausfeld, the firm’s founder and Chairman. “As we celebrate the firm’s 10-year anniversary, and after a decade myself as antitrust practice group head, I am proud to welcome these two leaders within the bar to take up the helm of this talented, dynamic, and growing group of lawyers." 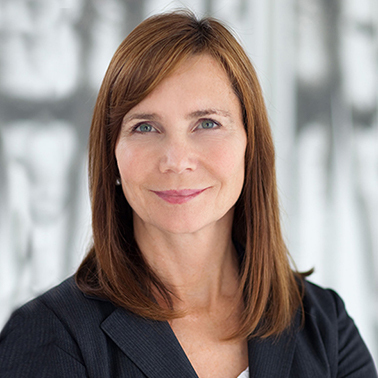 Bonny Sweeney is a partner in the firm’s San Francisco, California office. She has served as lead or co-lead counsel in many significant antitrust cases and has achieved precedent-setting results for her clients. Her experience includes investigations, litigation in federal and state court, oral advocacy at the trial and appellate levels, and bench and jury trials. Bonny’s antitrust achievements have been recognized by The Best Lawyers in America, Global Competition Review, Law360, Super Lawyers, and Benchmark Litigation Rankings. She has also been recognized for her pro bono work. A leader in the ABA’s Antitrust Section, Bonny lectures frequently on antitrust and complex litigation matters, and has authored numerous articles and treatise chapters on these topics. Bonny also has served for several years as a member of the firm’s Management Committee. Scott Martin is a partner in the firm’s New York City office. 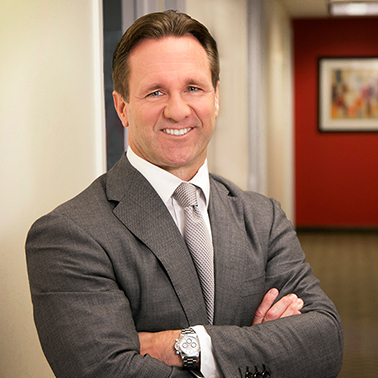 A 25-year veteran of large international firms, since joining Hausfeld in 2015, he has continued to counsel corporate clients, while principally focusing on plaintiffs’ antitrust and class action work, including as lead counsel or in significant positions in various multidistrict litigations. Scott’s practice extends to bench and jury trials in both federal and state courts as well as numerous FTC, DOJ, and state attorney general investigations. Scott is a co-editor of a leading treatise, Antitrust Adviser, serves as a member of the governing Council of the ABA Antitrust Section, and has been consistently recognized for years as one of the leading antitrust litigators in New York and the country by every significant ranking organization, including The Best Lawyers in America (Antitrust Law and Litigation - Antitrust), Chambers USA Guide (ranked Band 1 for Antitrust in NY), International Who’s Who of Competition Lawyers and Economists, International Who’s Who of Business Lawyers, and Super Lawyers, among others.